One of the largest and most cutting-edge LGBTQ media online today! 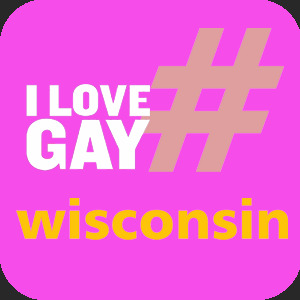 Let us help you get your Milwaukee & Wisconsin message out to the LGBTQ community online. Ushering in a more connected, global LGBTQ world!